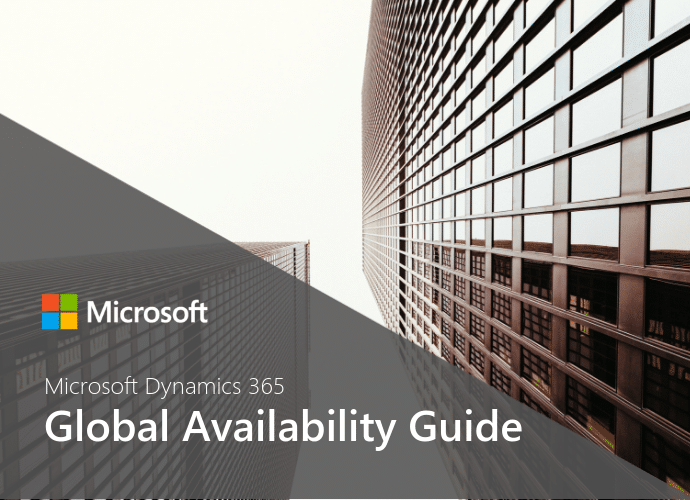 Microsoft Dynamics 365 is localized, translated, and supported by Microsoft and made generally available in the countries listed in this guide. Translation is the process of adapting the software and/or documentation to meet the language requirements of a particular country. For any given language, some, all, or none of the user interface may be translated. Localization is the process of adapting software to meet country-specific laws or regulations. Many of Sunrise customers manage sites in North America, Europe, and Asia so out-of-the-box global capabilities make Microsoft Dynamics 365 a great option for global companies.